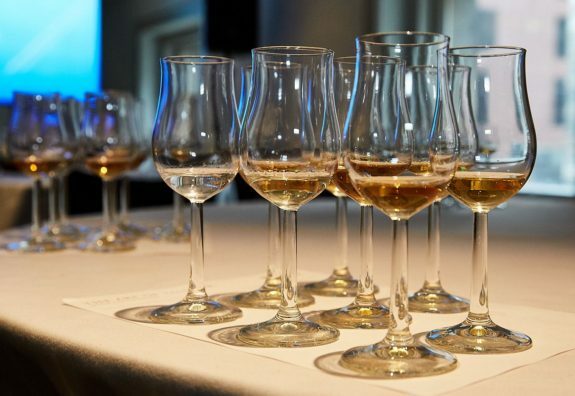 When it comes to tasting whiskies, there is a huge range of things to distract you. The room you’re in, other people around you, rogue pets, your roommate’s bad taste in music, next door’s obsession with cooking cabbage…the list goes on. Above all, there is one thing that distracts more than any other: knowing what you are tasting. It’s difficult to remove a lot of the other distractions, but removing the knowledge of what’s in your glass is fairly simple – welcome to the world of blind tasting. 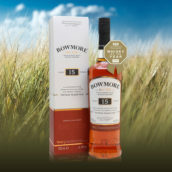 When you taste a whisky in full knowledge of what it is, you immediately impose a set of expectations on the dram: its potential flavour profile, due to distillery/region/colour; its quality, due to price and fanciness of packaging; and your overall opinion, thanks to your previous experience with similar whiskies. To step away from that and just focus on the liquid in your glass is liberating, and can help you look outside of your prejudices and find great drams you wouldn’t otherwise consider. Blind tasting can also help show the differences between people’s palates – any differences in perception are amplified when you’re not being channelled towards a known flavour profile. 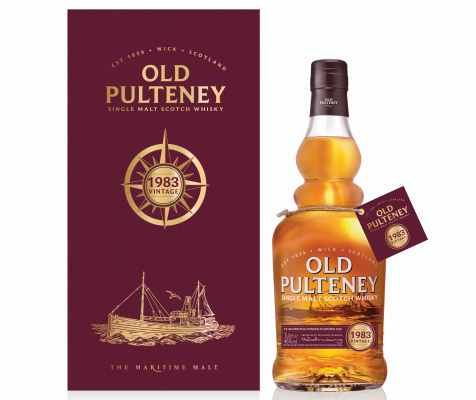 We put this to the test at a recent Whisky Exchange tasting with Old Pulteney distillery manager Malcom Waring. 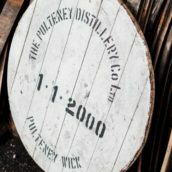 Pulteney has a couple of new whiskies coming out soon and we were given a sneak peak of them. 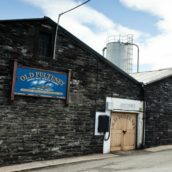 However, as the distillery hadn’t released details of what they were at the time, all we knew was that they were from Old Pulteney. We have since learned that the new whiskies will be Old Pulteney 25 Year Old and a 1983 vintage release, but at the time they were just dram #1 and #2. Nose: Honeysuckle and layers of vanilla toffee. Soft woody spice appears from underneath with creamy lemon posset, fluffy apples, ripe pears and almonds. Sweet butter, brioche and pain aux raisins develop. 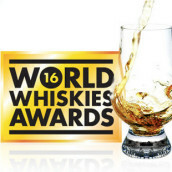 Palate: Vanilla cream rolls around the tongue, with sharper notes of Granny Smith apple balanced by liquorice and brown sugar. Creamy brûlée gets spicy, with clove joined by a touch of cinnamon heat. Finish: Anise, vanilla and butter. The anise lingers. Nose: Massive caramel aromas. Massive. Hot caramel at first, then salted later. Butterscotch popcorn and lingering spice. Palate: A pronounced taste of lime, intermingled with butter and coconut milk. Almond oil develops, as does a little saltiness. Finish: Smooth finish with notes of butter and almond oil. Nose: Treacle, sultanas and sticky raisins to start. Fragrant heather and earthy touches appear behind, along with sea spray. Sweeter notes develop, with spiced fudge – nutmeg and clove – accompanied by butter toffee and leafiness. Forest-floor rancio notes bring up the rear. Palate: Black treacle and barrel char off the bat, with a flash of sweet, sugary raisins bursting through the middle. Liquorice and baked apples pop up, along with anise oil and a return of the barrel char. Finish: More char, barbecued apples, damp oak, earth and anise oil. Nose: It’s pretty clear where this whisky has spent at least some of its life: there are appreciable sherry notes alongside rum and raisin. There’s also a sweet fruit layer, mango and pineapple with some apricot sweets thrown in. Later the butteriness we’ve seen in so many of tonight’s whiskies returns, bringing toasted coconut along for the ride. Palate: A silvery mouthfeel, with flavours of fruitcake and spice. Behind this is more sherry and a hint of tobacco. Finish: A little tart lime mixed with lychee, followed by oil and a hint of tar.